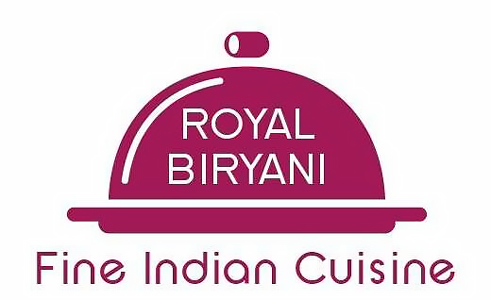 Online ordering menu for Royal Biryani. If you're looking for authentic Indian food in Charlotte, North Carolina, then you've come to the right place! Here at Royal Biryani we serve dishes such as Chana Masala, Goat Biryani, and Chicken Tikka Kebab. Our menu also offers Butter Naan and Onion Kulcha. We're located south of McAlpine Creek Park next to Carolina Cinemas. We're not far from Crown Point Plaza. Order online for carryout or delivery!